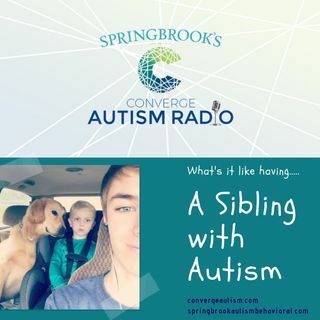 Host Melanie Vann gives a personal account of what it means to have a sibling with Autism Spectrum Disorder by interviewing her 17 year old son. Melanie has two children, Zeke who is 17 and Ki who is 7, and in the spectrum. They discuss the ways in which it has affected their family, how Zeke’s life has changed since his little brother was born, and what he has learned about anyone with disabilities.